Since while ago the testing of self-driving cars has been taken place in the State of California and currently, mobility service providers and manufacturers are pushing for going further with the tests. In May this year, they achieved the approval of the California Public Utilities Commission for starting two pilot programs that will allow autonomous vehicles to pick up passengers. Since April this year, the State issued a new set of rules that cleared the way for companies to do more testing and get the public more familiar with driverless cars. The new regulation approved in CA represents a big achievement for self-driving testing in the U.S. However, at the moment self-driving cars are required to have a safety driver behind the wheel and service providers are still will not be allowed to charge for those rides. 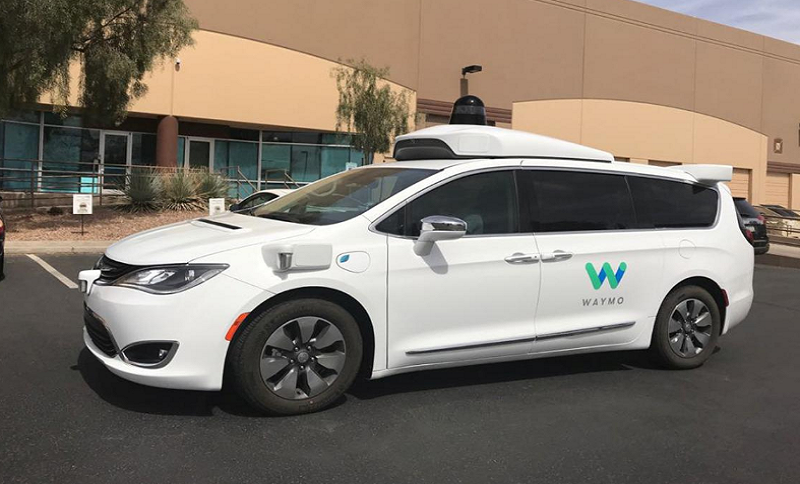 On the other hand, the State started accepting applications from companies to test their autonomous vehicles on Californian roads without a safety driver behind the wheel, which is already happening in Arizona where Waymo is providing services to passengers since February this year.